It’s pretty easy to bag on My Nintendo for being a poor replacement for the old Club Nintendo loyalty program, but to Nintendo’s credit, there has been some improvement on the kinds of goods being offered in recent times. Although the company still has yet to put any sort of Switch rewards up, the current slate of new rewards for the month of May will no doubt contain some tempting deals for those that are interested in some of Link’s older adventures. What do you think? Will you be picking anything up? How much have you gotten out of using My Nintendo? Share your thoughts in the comments below. It is a huge disappointment that Nintendo still has not introduced Switch rewards. The gold points transferring into eshop credit was a decent first step, but for the amount of money that I've dropped on Switch, the $6 I've earned back is rather paltry. I get it, rewards aren't required, and I am certainly more grateful for the experiences and games Nintendo provides than any extra prize. But still... Wii U discounts? 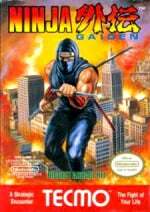 "Starter Guides" for years-old games? Come on. What was that brief period Nintendo gave away Switch stuff? A two-week span? I own every one of these games in some form...but, I might pick up the 3DS theme. Switch rewards would be good and all....but I'm happy saving up enough Gold coins to go get one of Season Passes pretty cheap. I prefer Animal Crossing themes. Club Nintendo......please come back in some form. @H1B1Esquire never. They’ve never had Switch stuff for this. Unless you mean converting gold coins to Switch eShop cash which they’ve been doing since March but the exchange rate is horrible, 1% for physical (and I think 4% for digital? Roughly?) so if you wanna save $5 off your next purchase you need to have spent $500 on physical games in the past year (as the coins expire). This kind of stuff just makes me more bummed with don’t have a Switch VC. 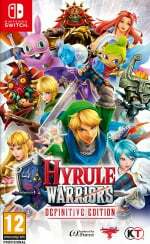 I’ve moved on from carrying my 3DS around (not carrying both) and I just want to have games like Majora’s Mask and the Oracle games on my Switch! @TobieOBrown @1UP_MARIO the switch discounts ARE the switch rewards. they removed the "coming soon" category when they added them. 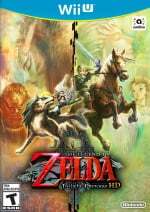 I still can't believe that Twilight Princess HD is still $50. $35 after the discount. 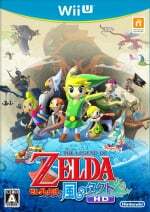 This game should have been dropped to $20 when BOTW was released. Hope the 3DS theme reward comes to Europe as well. Anyway, we may get Switch rewards on the next big update or when paid online drops. @Nintendofan83 how good were actual rewards!! @Captain_Gonru I know, I keep a watchful eye of the page that tells me when they do. Zelda freak that I am, I already have all of the related games listed above. I might jump for that Majora's Mask theme, though. Is that 50% discount a typo for 3DS ocarina of time? I'm seeing 30% on the nintendo rewards website. Anyone seeing 50? @King_Johobo They were actually really fun and neat. I still have my handy Animal Crossing theme 3DS bag. Nintendo europe give me the Majoras Mask theme !!!!!!!!!!!!! Well this feels like a slap in the face for me. Yesterday was the last day to use my "Just for you" birthday (4/17) 30% discount. Ended up using it on Ever Oasis. A few hours later the same discount for 90 Gold Points. Feeling less special now. 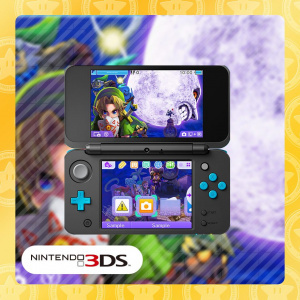 I'll get the Majora’s Mask 3D eGuide just for the heck of it. 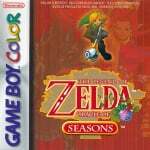 What I don't understand is why Oracle of Seasons needs platinum points while Oracle of Ages needs gold. I already have them both, but still. 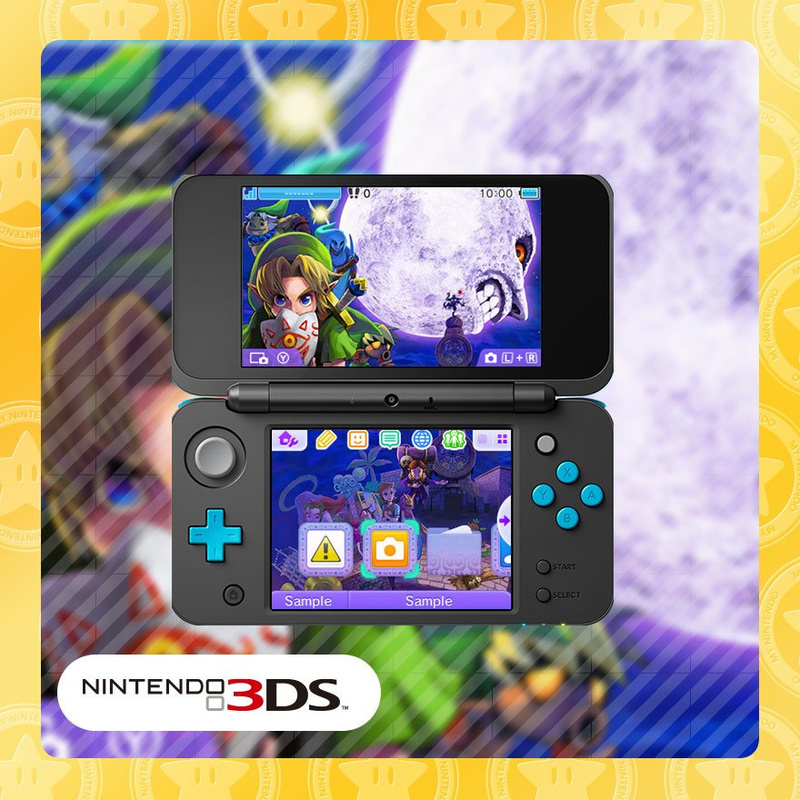 I remember getting that theme back when Majora's Mask 3D got released. It's definitely my favourite theme for the system. If only all of my points hadn't expired. I'd probably get something. 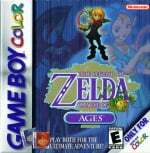 ... theme's cool I guess, I wish they would give us another stab at The Legend of Zelda: Four Swords Anniversary Edition tho..